.... or any reason at all! 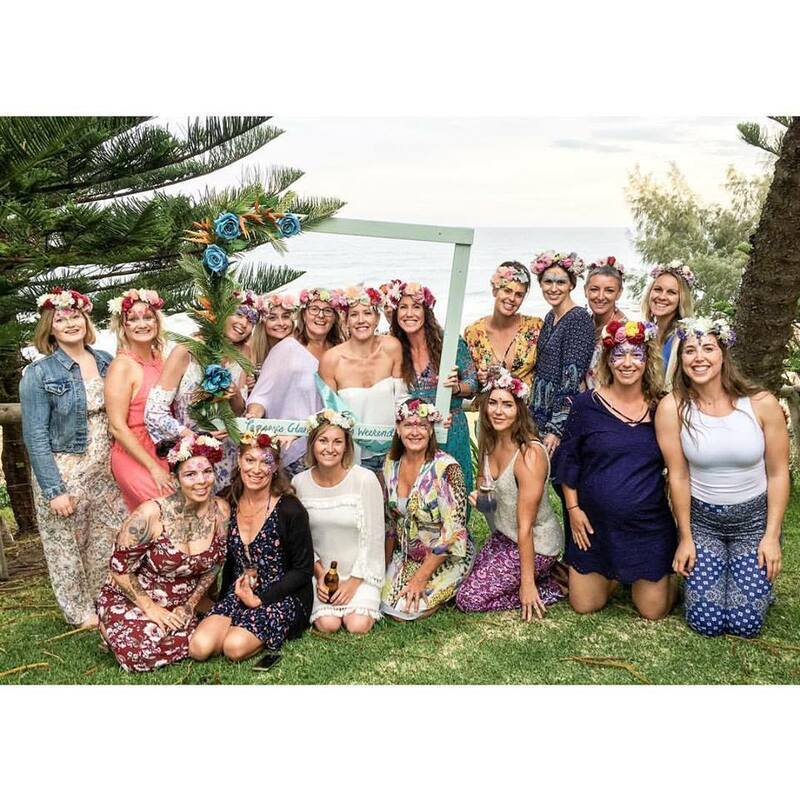 LAFD Flower Crown workshops include all flowers, tools, welcome sign and special gift for the bride-to-be, birthday girl, guest of honour! 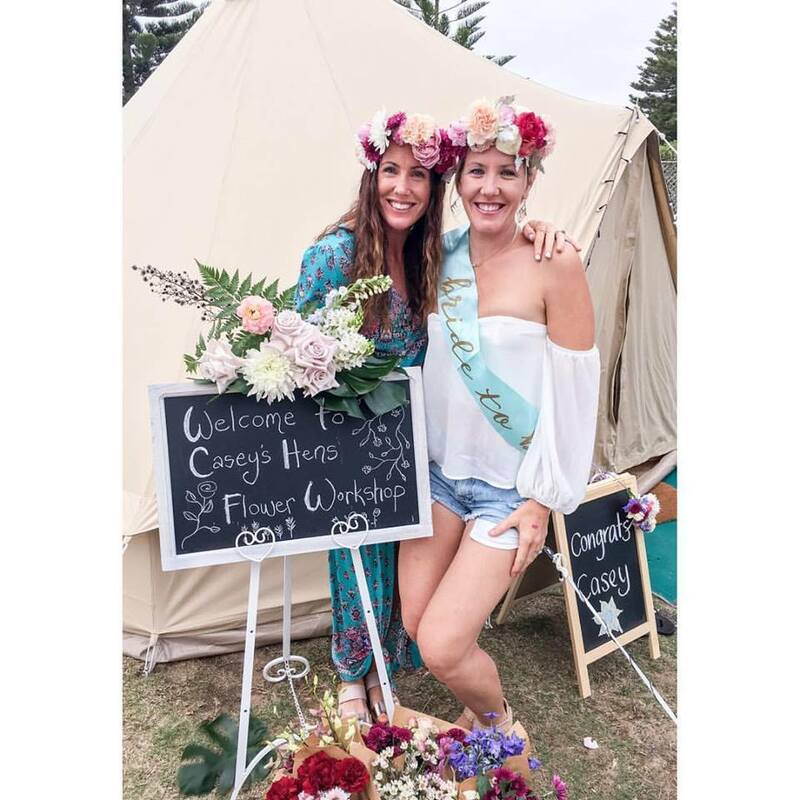 *Please note pallet and cushion set up pictured was provided by “Go Glamping” (separate booking), LAFD provides flower set up only. Table/space required for workshop must be provided by client or venue. For groups of 5-10 (5 minimum) cost is $70 per person. For groups of 11 or more it is $60 per person. *plus a travel fee based on location.